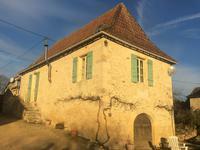 A lovely, renovated stone house with 2 bedrooms, open-plan living/kitchen, bathroom and a . . .
Black Perigord : Unusual, impressive and spacious Perigourdian villa with beautiful views -infinity pool - fenced garden of 2690m2 - 4 garages. 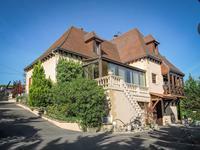 Exceptional property (over 200m2 of living accommodation) built in 87, well presented in an . . . This property needs complete renovation including a new drainage system. The main house and . . . 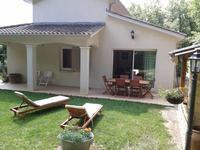 This authentic village house offers comfortable accommodation with 2 bedrooms, a large lounge . . . 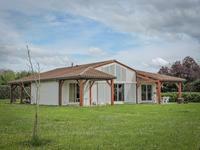 Attractive stone 4 bedroom house with its own cave, 4 acres in a peaceful setting near Montignac. 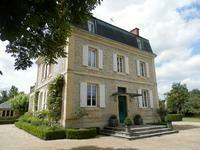 This authentic house has recently been renovated and upgraded to include double glazing, . . . This lovely property sits in a private garden of nearly 1 acre, just 5 minutes walk from the . . . This modern a-typical home offers 3 good-sized bedrooms and 2 bathrooms. The generous 56m2 . 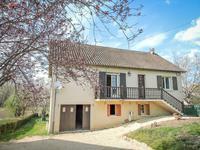 . .
Modern house in the woods, 3 bedrooms, 20m² chalet, view over the countryside! You can move straight into this 3 bedroom house in a lovely situation only 5km from the . 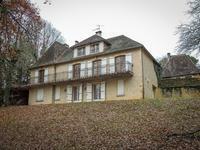 . .
At 5 min to Lascaux IV, this nice house offer 4 bedrooms, a bathroom (bath and shower) and . . . 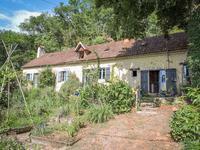 Situated near the borders of the Vézère river just outside the delightful village of St. . . . 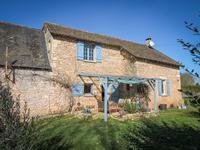 This stone house is located in a typical Perigordian village with a hotel/restaurant - bakery . . . Exceptional location ! This well presented home is perfectly situated in walking distance to . . . This semi-detached house has been recently renovated and offers actually a spacious lounge . . . This semi-detached house has been recently renovated and offers a spacious lounge, kitchen . . . 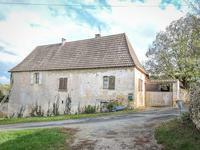 Authentic farm complex comprising 2 dwellings - one fully habitable (100m2) offering kitchen . . .